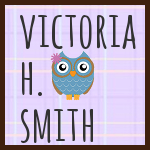 Victoria H. Smith: Getting back into this! Hey, everyone! Happy Monday and welcome to my blog. For those of you who follow me or my work you know this blog hasn’t seen much action lately. Before I started writing I used to blog all the time and it was a great way to not just share my journey, but get everything out of my head from what I’m working on to my process. Things have been… interesting for me lately. I recently started a new job and moved back to my hometown. 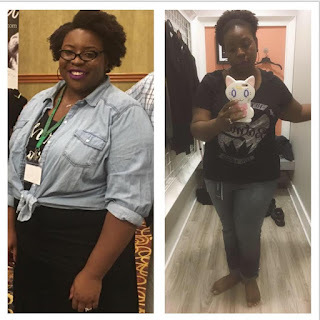 The move kept me busy and I also have been focusing on my health. Those of you that follow me on Instagram know all about the changes I’ve made to my lifestyle and some of the health things I’ve been going through. Needless to say all that has kept me busy and writing has kind of been on the backburner because of it. Some of the changes I've made. 65lbs lost and counting! My health and the move aren’t the only things holding me back and I wanted to start blogging again to A, keep me accountable to deadlines and things, but also B, let all of you in a bit about me and my life. Besides Instagram, I tend to stay pretty quiet on the net. When I started writing I knew exactly what I wanted to write and how I wanted to create something for people like who were looking for emotionally charged stories featuring diversity and inclusion from the cast to the themes. I started there in writing and though I’ve continued with that mission, I find lately I’ve been in my head more, which has not only halted the creation of new words, but stifled my creative energy entirely. I’ll start to write a story, then stop and find myself all over the place in my writing when I start again. I think for me I’ve pegged this down to me forgetting what I was trying to do in the first place when I started writing. 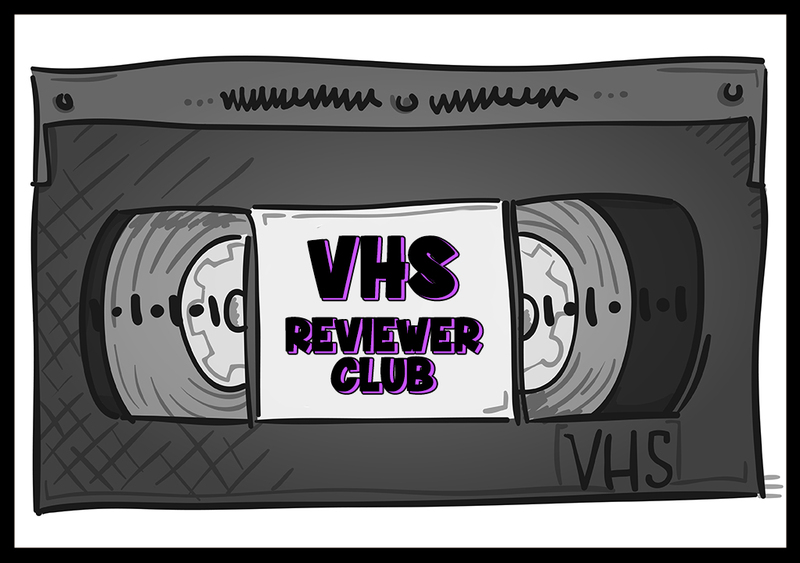 I want to create good books that I FEEL and want to provide my readers with the same. Do you ever find yourself unfocused or easily distracted? If so, what do you find helps you get back on track?